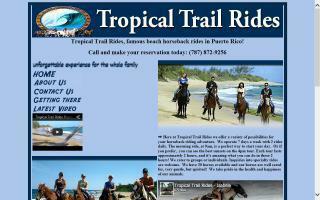 Puerto Rico Horse Stables and Horse Farms Directory - O Horse! Horseback riding along the beautiful beach of the Caribbean. We cater to all levels of riding. Because a trip to Puerto Rico is not complete without a ride on the beach.